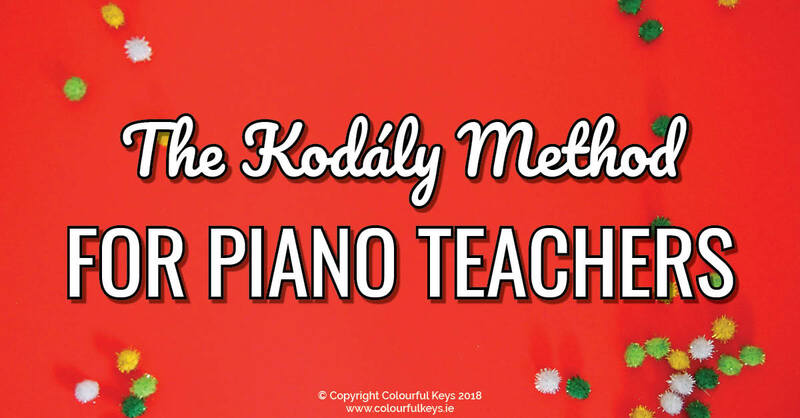 The Kodály method can be something of a mystery for us piano teachers. 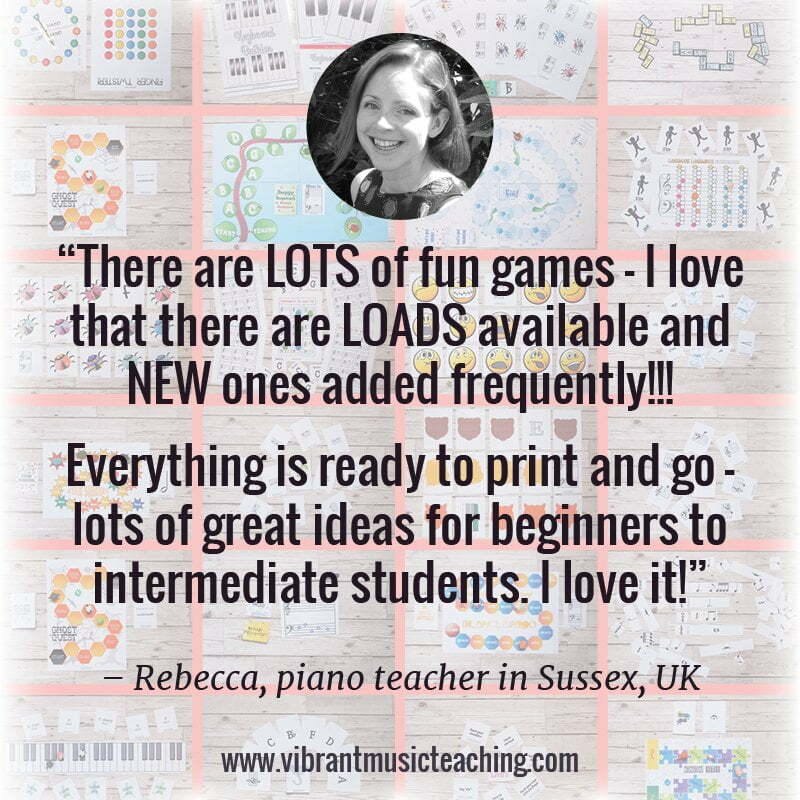 You may have heard of it, you may have thought it was only for classroom teachers. 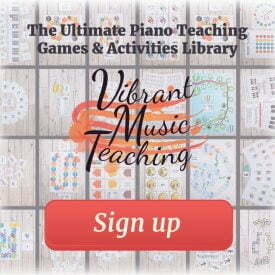 But I believe it has useful lessons for us piano teachers too. The Kodály method is not a sense in of a “method book”. So if you’re expecting to find a set of progressive exercises or pieces then don’t be. I prefer to think of the Kodály method as the Kodály approach. It’s a way of looking at music education, a music teaching philosophy. 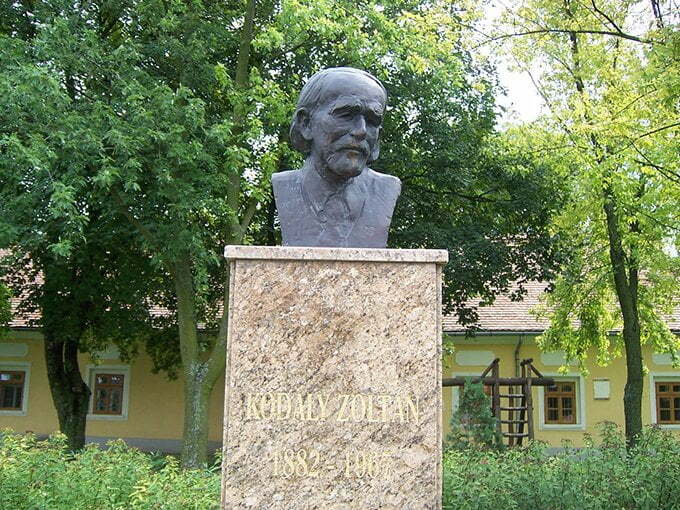 Kodály was a Hungarian composer who was inspired to improve the quality of music education in his country. In 1935 he began a project to develop a music program for school that was eventually rolled out to around 100 schools across Hungary, and became known as “the Kodály method”. I’m not going to go into the whole life of Kodály in this article but if you’re interested you can read more about his life and work on Wikipedia here or on the Kodály Music Education Institute website here. And so on. There are many variations on this set of rhythm syllables but they all come down to two things: they’re easier to say and sing than numbers, and they’re easier to understand than numbers. 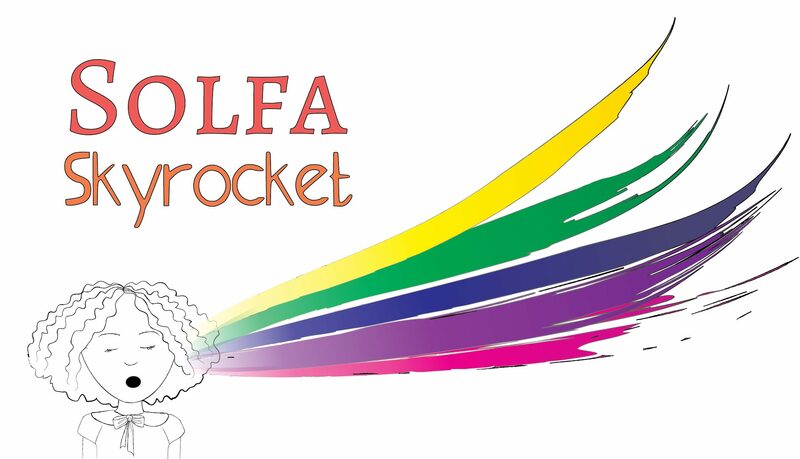 Solfa is on my mind since I just released the Solfa Skyrocket course on the Vibrant Music Teaching site. Kodály chose the voice as the primary instrument for his program because (almost) everyone has a voice and it’s free to use. It makes sense to start your musical journey with the instrument that’s baked into you – and to continue to use it as you progress. The Kodály method uses experience first learning, and singing helps facilitate that. Solfa is a big part of the Kodály method but it was not invented by Kodály. 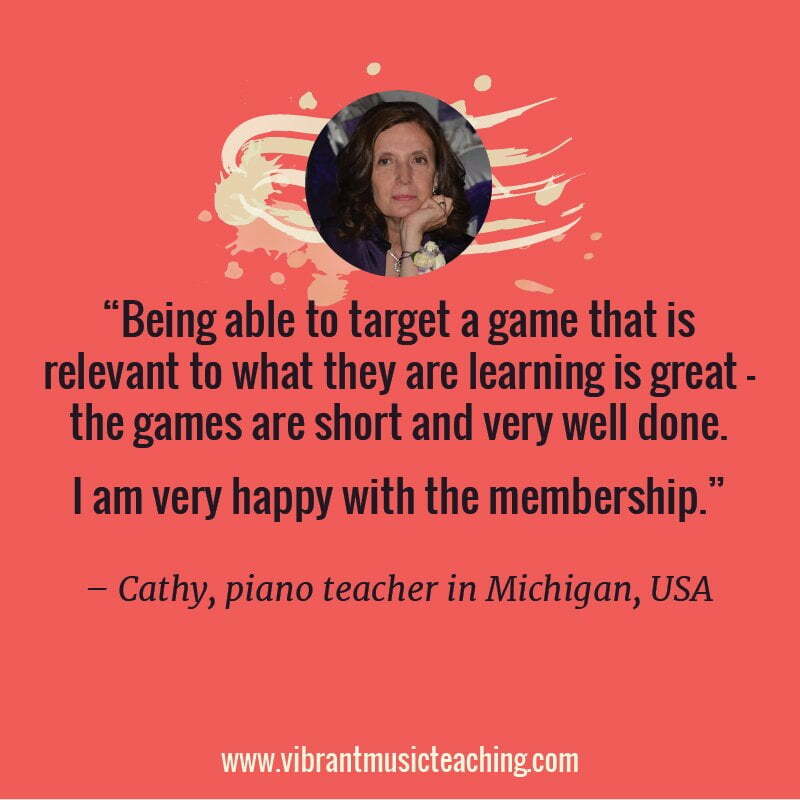 He learned this system from Sarah Glover and John Curwen when visiting England and was inspired to incorporate it into his program. If you want to know more about what movable do solfa is and why it’s useful, read this article about solfa for beginners and/or listen to this podcast about Kodály and solfa. 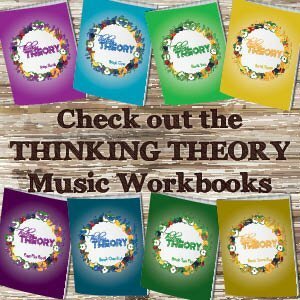 So, now that you know something about what the Kodály method is all about, how can you use it in your piano studio? I find the Kodály rhythm syllables extremely useful and use them with all beginners. After some time, I do teach metric counting but we don’t ever leave the rhythm syllables behind. We continue to use both systems and my students can switch back and forth with ease. Working in this way I find my students have a much better understanding and feeling for rhythm patterns. 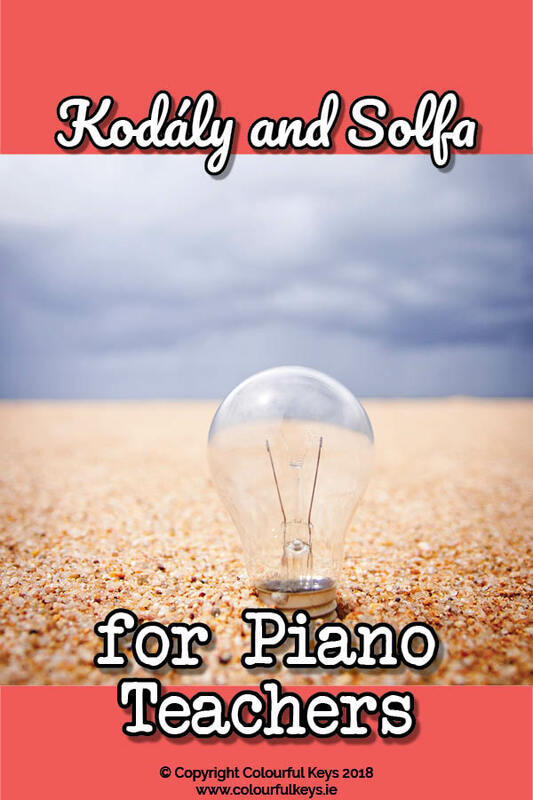 I also have brought solfa into my day-to-day piano teaching. 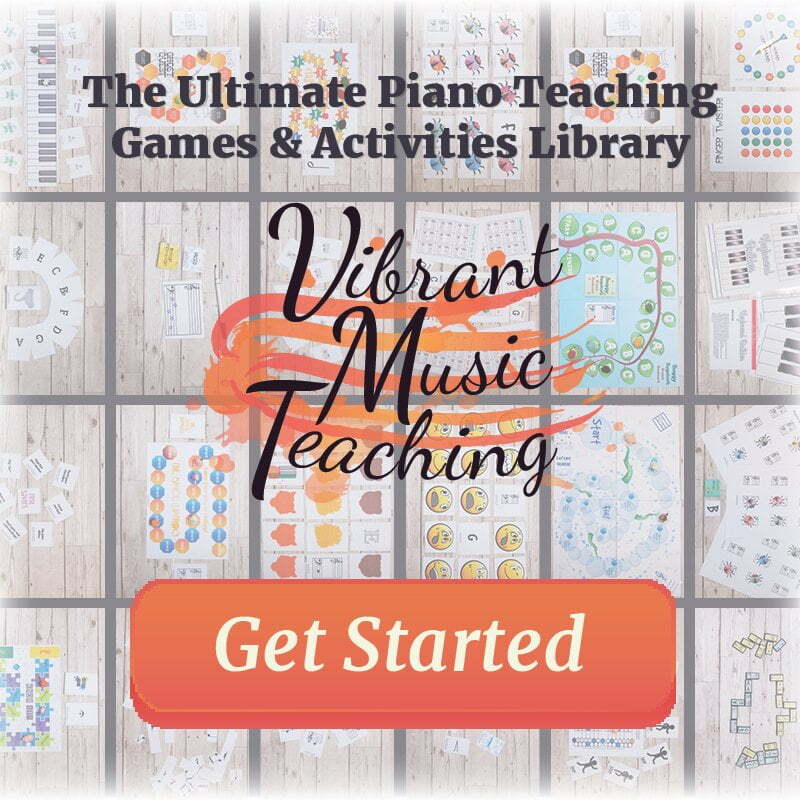 I use it in my Thinking Theory books and in many games in the Vibrant Music Teaching library. If you want to get started with solfa in your studio, you can take the Solfa Skyrocket course here. Not a member yet? 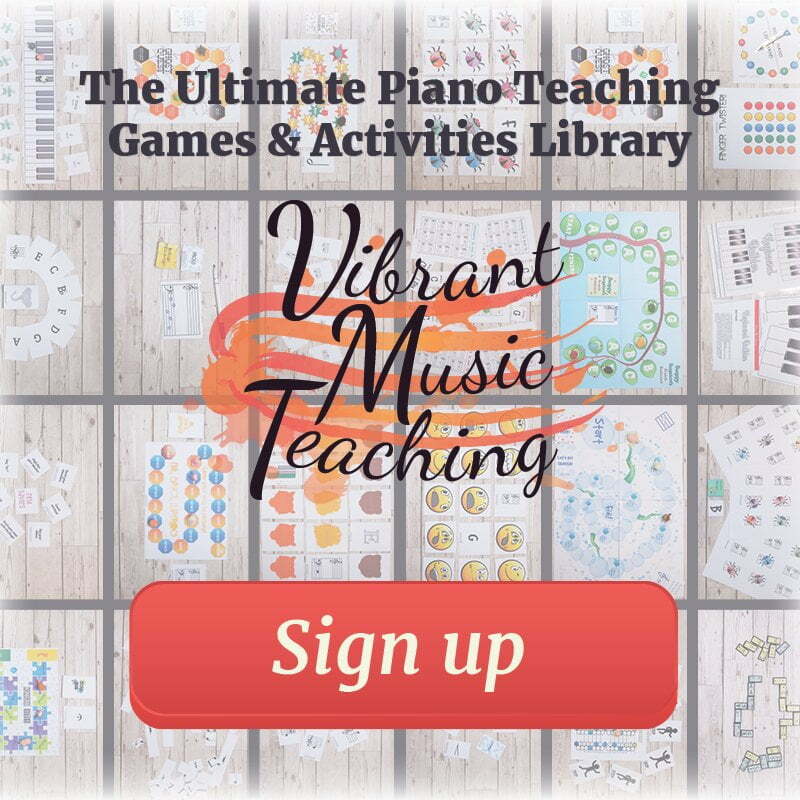 Sign up today and get instant access to this course and tons of other fantastic resources. I have done some Kodály training myself and absolutely loved it. I learned so much and had tons of fun too! If you’re interested in training, look up your local Kodály association to find out what’s on. 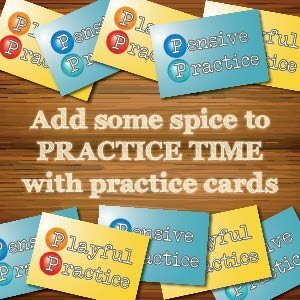 Most of the training will be geared towards classroom music, but it’s really very easy to adapt to your private lessons. Any questions about the Kodály method and how I use it? The Kodály approach is experience first, notation later. So after a student has sung and felt certain concepts, they would be shown on the staff. The development of reading is quite gentle and gradual in my experience. Keep in mind that this is meant for classroom and so we need to adapt for our private music teaching. I teach fixed solfa, where Do is C, Re is D, etc. 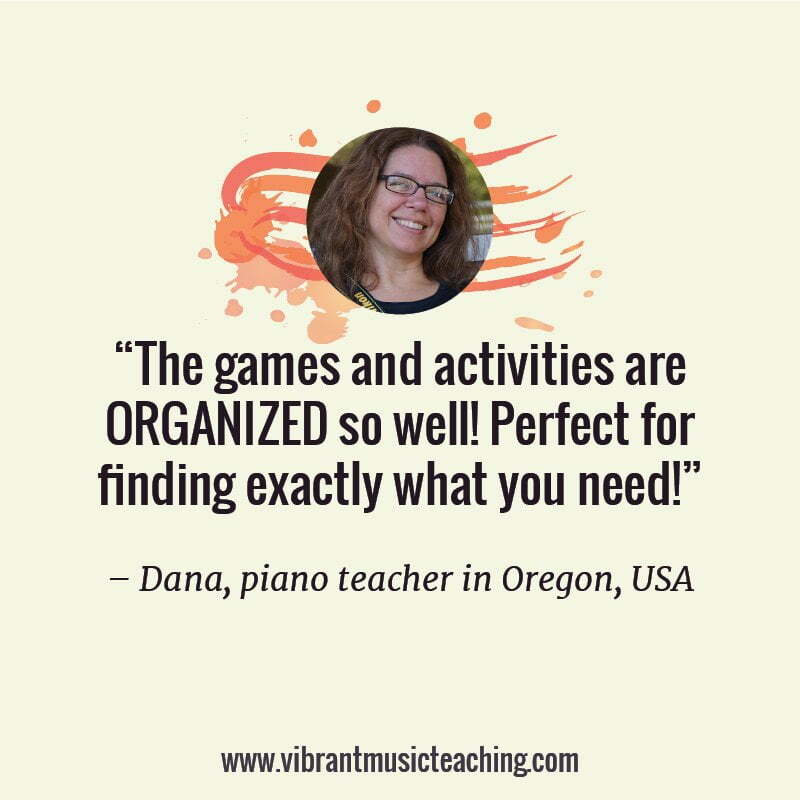 For sight reading, we sing the melody notes, then play them and sing them. We also chant the rhythm, then play while chanting the rhythm. If the bass clef was something other than chords,we would do the same there, then play hands together. We start integrating letter names, but still always use the solfa to sing through a piece before playing. 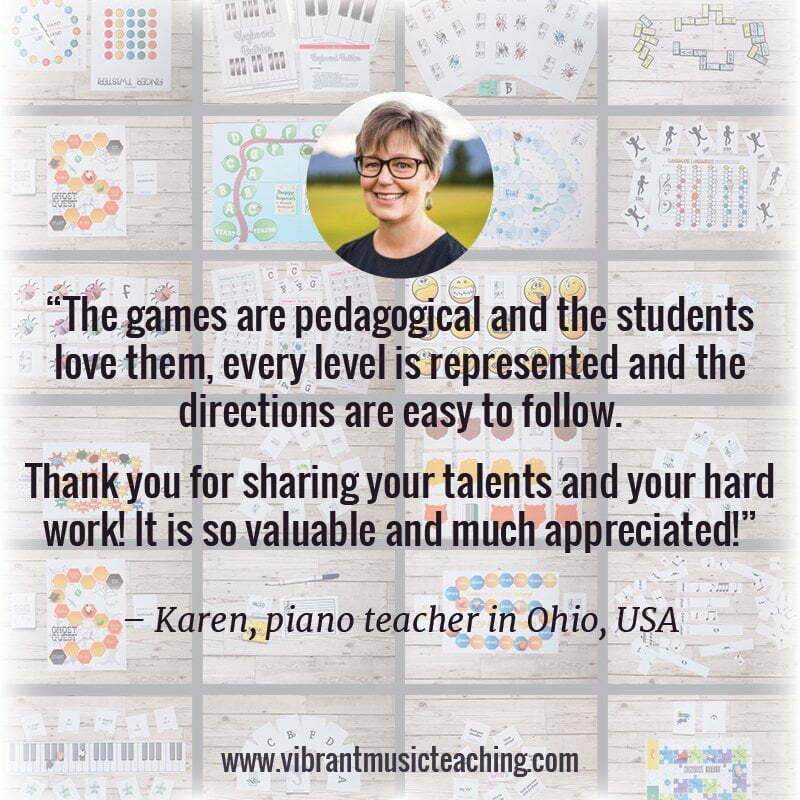 We want our students to be good singers as well as good pianists! 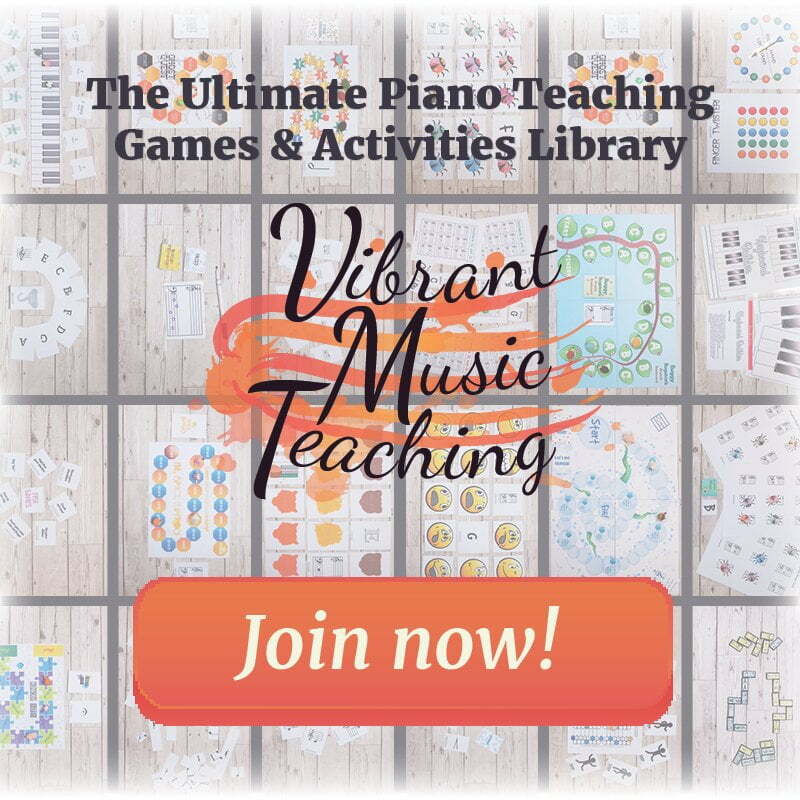 I remember brief exposure to the Kodaly “Ta Ti-Ti” syllables in grade school, but since counting by measure was already ingrained in me I found that easier than trying to keep straight all of the syllables starting with “T.” Since then, I enrolled my son in Let’s Play Music and find their rhythm bug associations the easiest way for children to learn rhythm relationships quickly because there is both a sound and sight connection (Bug- Quarter, Beetle- Eighth, Caterpillar- Sixteenth, etc.) using words they already know and pictures that clearly represent the rhythm of each type of note (example: Cat-er-pill-ar has 4 syllables and 4 body parts resembling the 4 sixteenth notes). I’m curious if you see any disadvantage to using words like “bugs” (candy bar names or fruit) instead of the Kodaly syllables? I’m not familiar enough with Kodaly to know if there are possible advantages to switching when the bug system seems to have some similar elements. I loved the ideas from your recent webinar on incorporating Solfa!